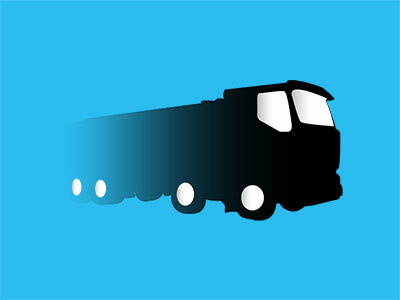 FORS is a major player in UK road transport. 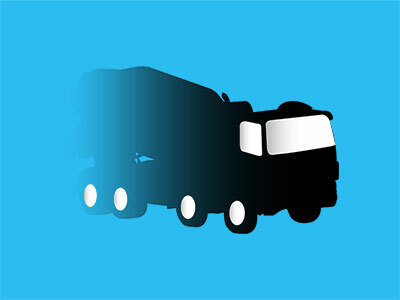 A TM who is clued-up on FORS news, therefore, has a clear advantage over rival fleets. Our media team knows the value of innovation. Furthermore, it understands the importance of foreseeing and preparing for the future. From standards to audits, we cover every update under the FORS banner. While FORS membership increases in popularity, more fleets are bringing their systems in line with its standard. As a result, FORS requirements are becoming more widespread. Competition between fleets is likewise on the rise. As FORS associates, we give you an insider’s view. 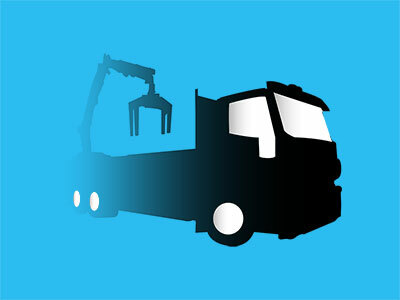 We provide first-hand news of changes within the FORS model. We’ll also look into statistics of new memberships across the UK, thereby giving you first look at the competition. Through this, you’ll be more able to keep track of the direction in which the industry is going.